Leaving every room smelling fresh! Cats add a lot and joy to our home, although their odour sometimes lingers on for hours in their favourite spot. 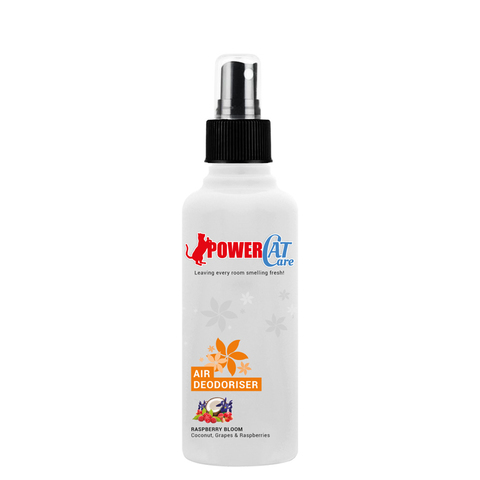 POWERCAT CARE Air Deodoriser emits a full-bodied scent to overcome any cat odours in your home, an alcohol-free formula to quickly neutralise the air leaving any room with a wholesome and inviting scent.